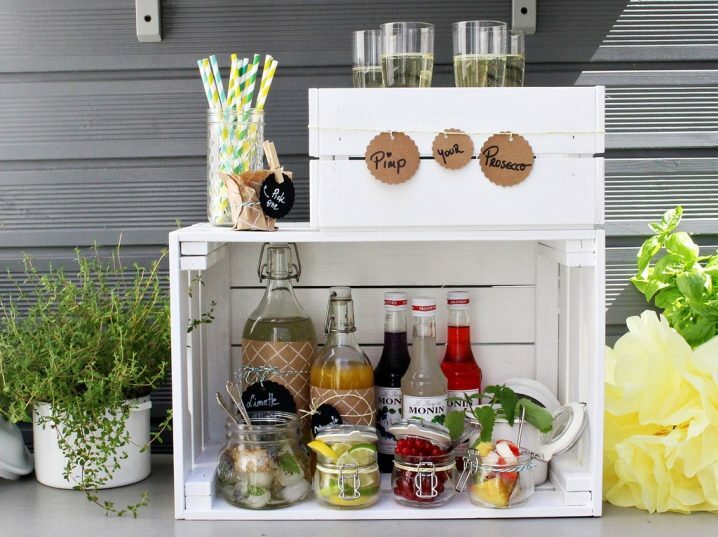 Looking for some drink station ideas for your party? 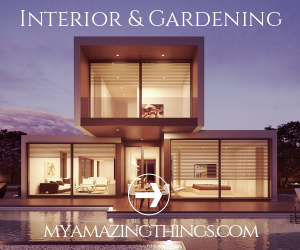 Top Dreamer always has fresh and inspiring ideas, so you should not miss this post. 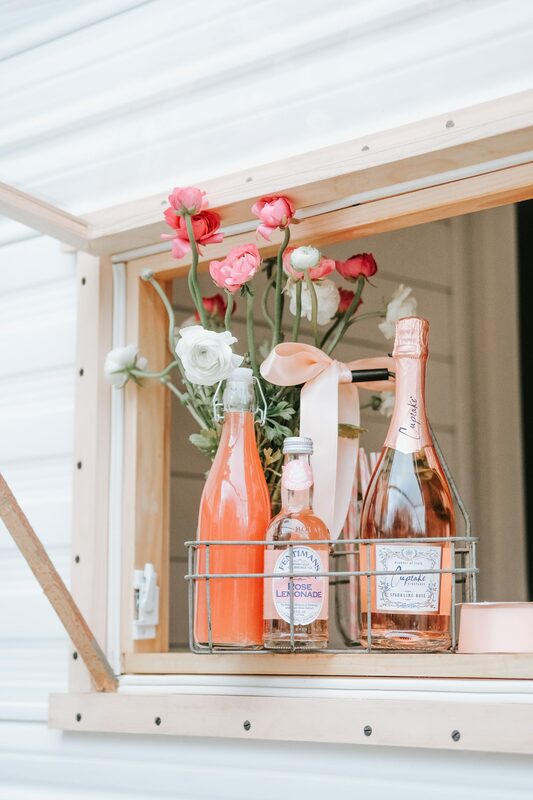 No matter what is the occasion, good drinks are always a must. 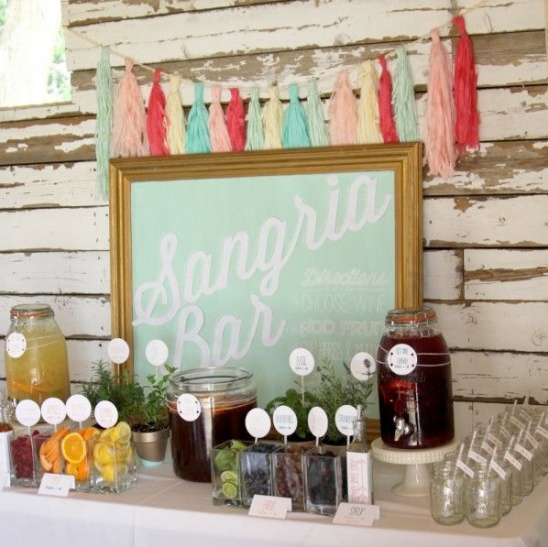 Drink stations have shown to be a good solution for parties. Based on the self-service principle, the guests will have access to fresh drinks anytime. Does this sound like a great solution for you? Wait until you check the best ideas! If this is your guests’ fav drink, then you should give it a go. This Mimosa basket looks so stylish and will save you from running to the kitchen to get drinks. 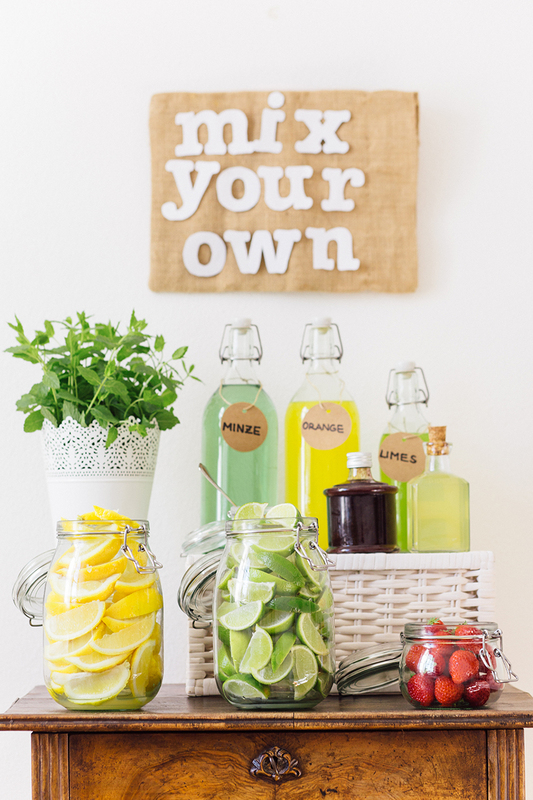 Get the essentials, and place them in a basket to make your drink station ideas. Do not forget to style with fresh flowers for a final touch. 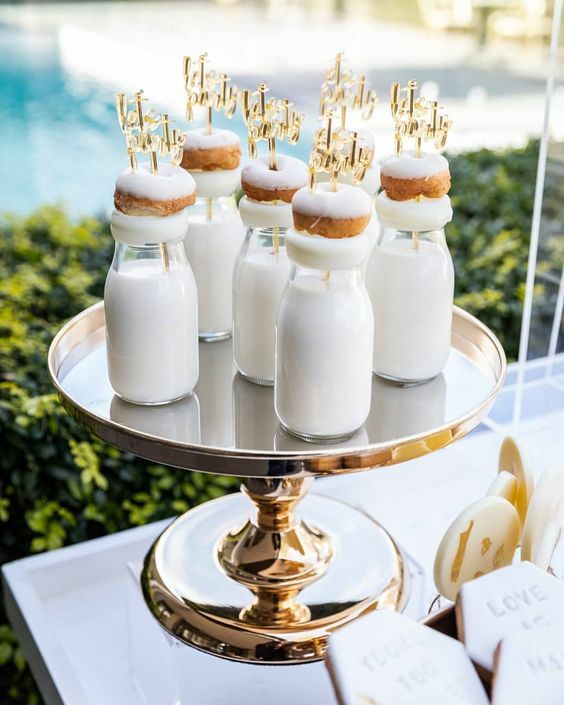 If you feel like introducing something sweet, then a milkshake and donut station is the idea that you should consider. This is the ultimate treat both for kids and adults. 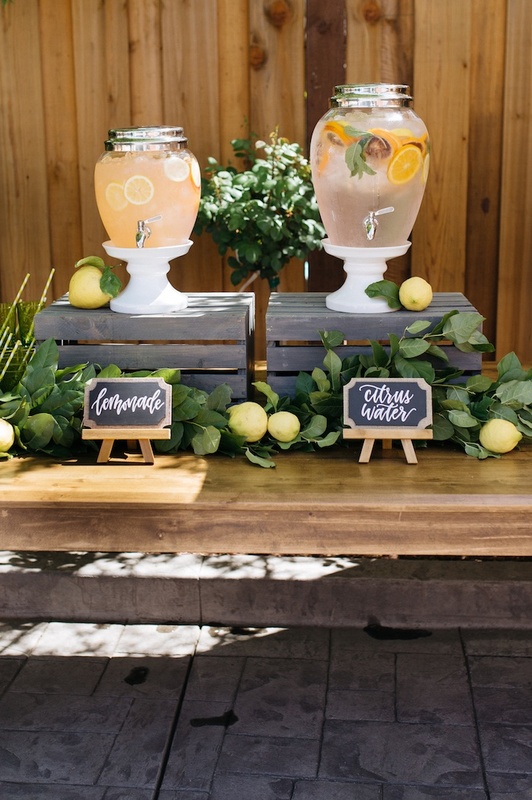 A glass of fresh lemonade is a good source of vitamin C. And your guests would appreciate this refreshing beverage. Do not forget to infuse it with orange or even grapefruit for an additional flavor. This is a good idea for serving lemonade. 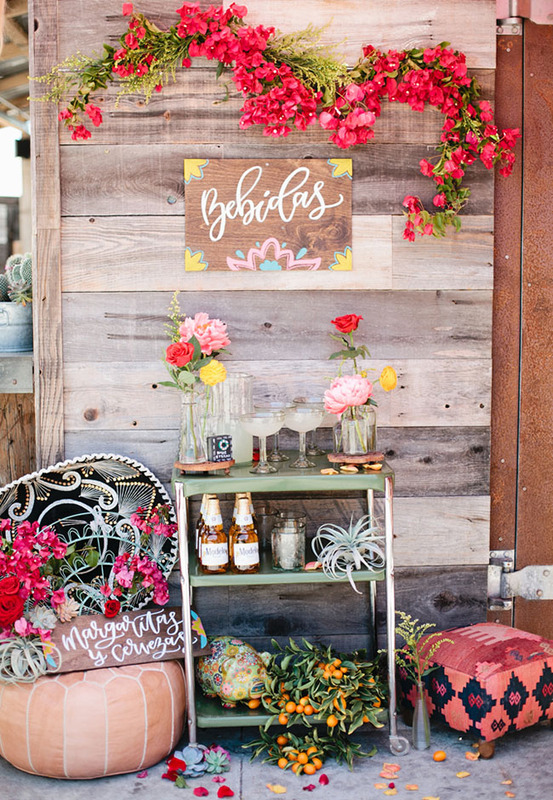 A cake stand and a wooden crate will change the whole look! Mixing and coming up with new combinations is so fun. You can give this idea a try! A few pitchers or bottles with different juices will do the trick. If you haven’t thought of this idea, this is the right time to make it. 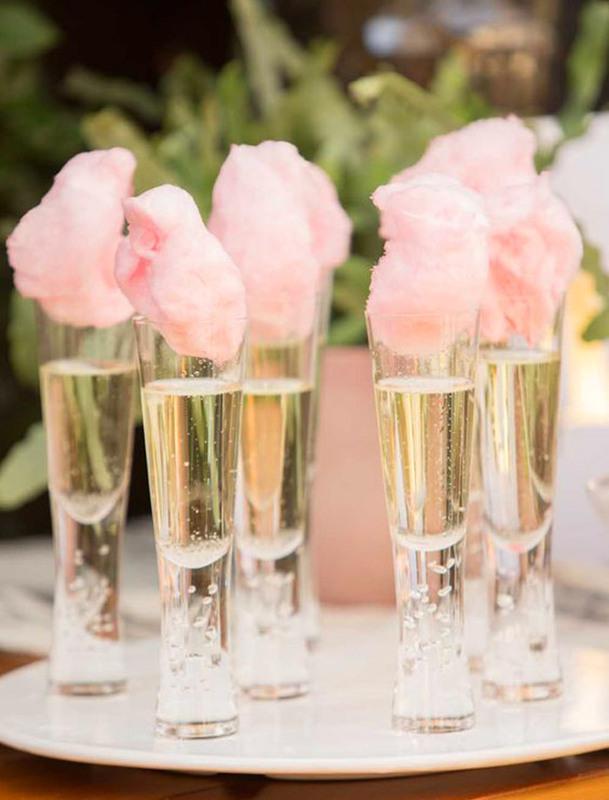 Cotton candy and champagne are a good combo and will make some perfect shots. Another great idea if you want to offer your guest a light drink. 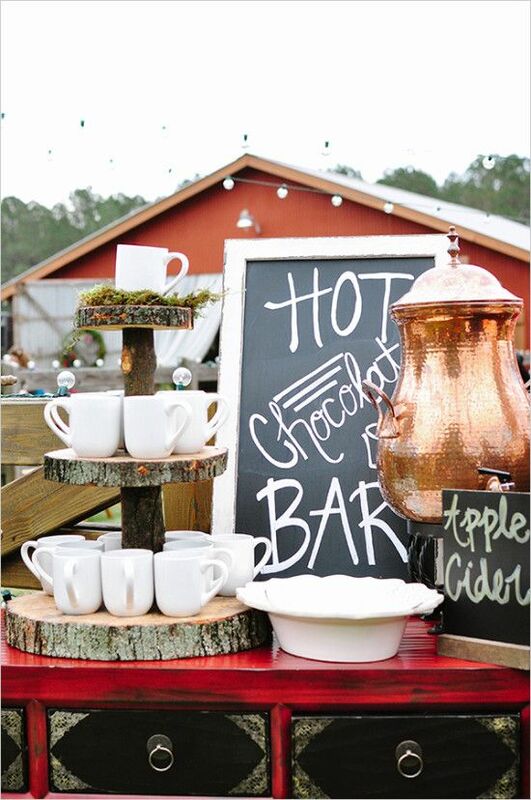 If the weather is chilly, then a hot chocolate bar is a must. Everyone would appreciate a cup of goodness to warm up. If you are looking for an idea for a colorful and outdoor station, then this is definitely it. Beer and margaritas are the most Mexican drinks. Do not forget to decorate with fresh flowers as well. If you are short of space, then this solution will work. A simple wooden crate will help you save some space. If you have lots of thirsty guests, then this is an awesome idea. 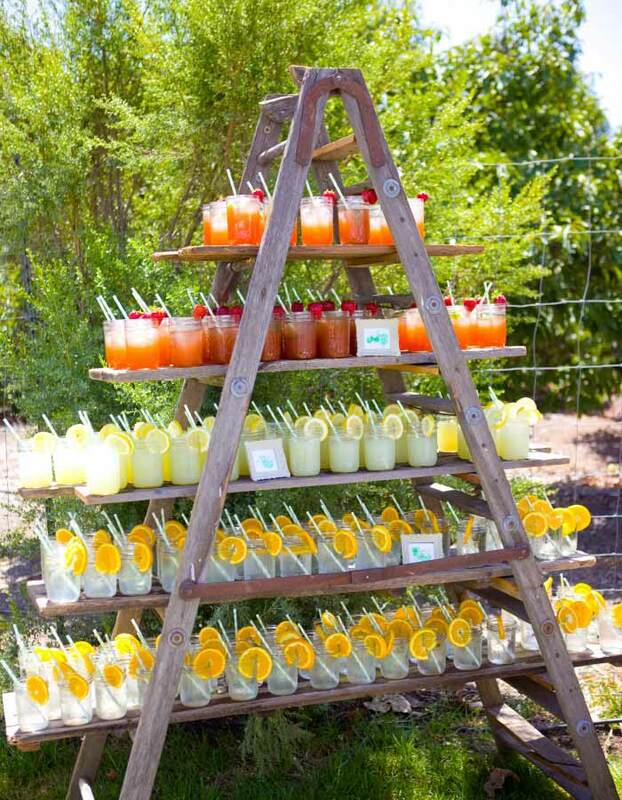 Use a ladder to arrange the drinks. To keep the vintage note, serve them in jars. This sounds like the ultimate combo from your childhood! Trust me, anyone would appreciate some milk along with cookies. 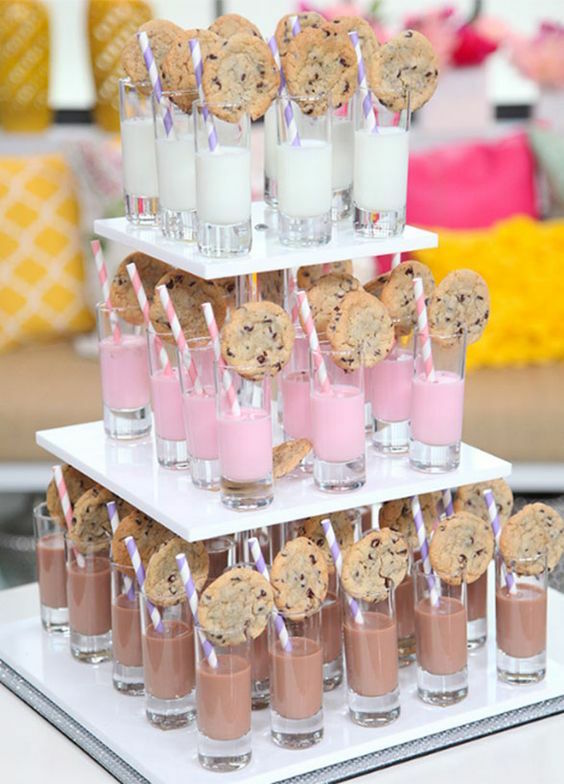 Make it stylish using Tall shot glasses, and add a cookie on the side.